In the spring of 2012, I got a call from William Zinsser, asking if I thought I could teach him to write poetry. “Yes,” I replied, confident not so much in myself as in him: if Zinsser, the beloved nonfiction guru, the author of “On Writing Well” and eighteen other books, couldn’t be taught to write poetry, nobody could. There was just one catch: Bill was blind. He wasn’t completely blind, not yet; he could still make out shapes and shadows. Progressive glaucoma had recently caused him to retire from writing prose, a practice he’d maintained, weekdays from nine to five, into his eighty-ninth year, working in a one-room office on East Fifty-fifth Street. Bill’s daily commute to that office—a half-mile walk—had become too harrowing. 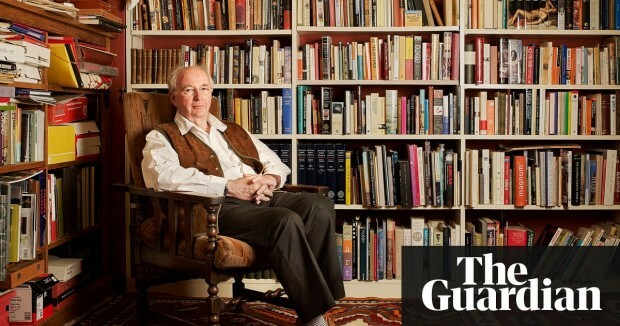 Philip Pullman has called on publishers to stop damaging “the ecology of the book world” and start giving authors a fairer share of the money their books earn. Speaking in his capacity as president of the Society of Authors, the His Dark Materials author hit out at the fact that while profit margins in publishing are rising, the money authors are paid is going down. Toronto’s Owlkids Books has been shortlisted for this year’s Bologna Prize for the Best Children’s Publishers of the Year. 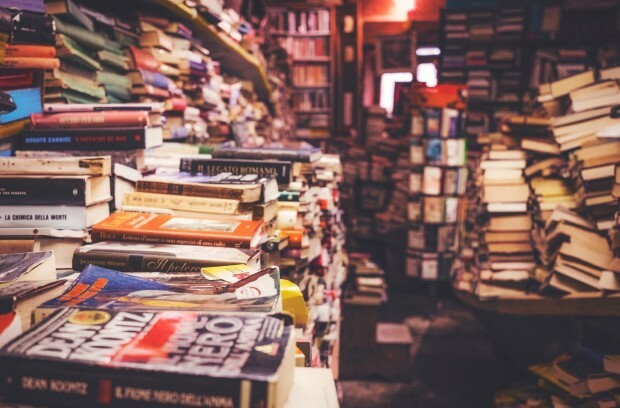 The awards are given to publishers representing six international regions, as selected by publishing houses, associations, and other books institutions. Editors wish people would think about their grammar every day—and those professional nitpickers are using an upcoming holiday to sound off about what drives them nuts. 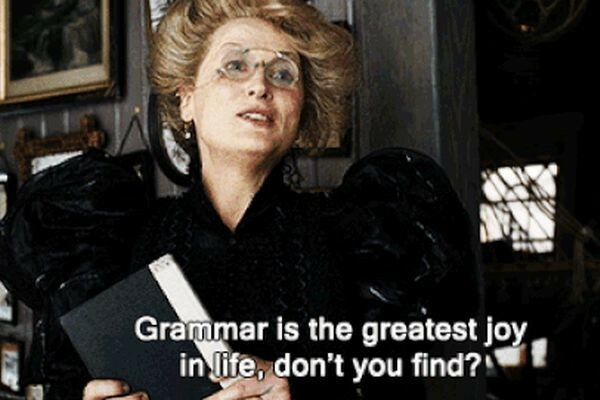 March 4 is National Grammar Day, and to mark the occasion, we at PR Daily solicited writers’ and editors’ biggest gripes when it comes to linguistic lapses. Whether it’s in the form of improper punctuation, misapplied homonyms or a lack of care when speaking off the cuff, word nerds can all agree: Bad grammar is like nails on a chalkboard. Toronto’s Annick Press has been shortlisted for this year’s Bologna Prize for the Best Children’s Publishers of the Year. The awards are given to publishers representing six international regions, as selected by publishing houses, associations, and other books institutions. This is Annick’s second nomination since the inaugural awards in 2013. Also nominated for this award in the North America category are Toronto’s Owlkids Books and Editions D’eux from Sherbrooke, Quebec. The chief executive of the Society of Authors has challenged publishers to reveal how much they pay writers in their annual financial accounts. 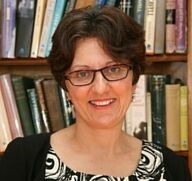 Publishers' profits have grown while authors' pay has shrunk in recent years, Nicola Solomon has argued in an articlefor The Bookseller. As a result, the chief of the trade body is calling on publishers to state in their financial accounts how much they pay authors, illustrators and translators in advances, royalties and secondary income. Yes, yes, yes you should. 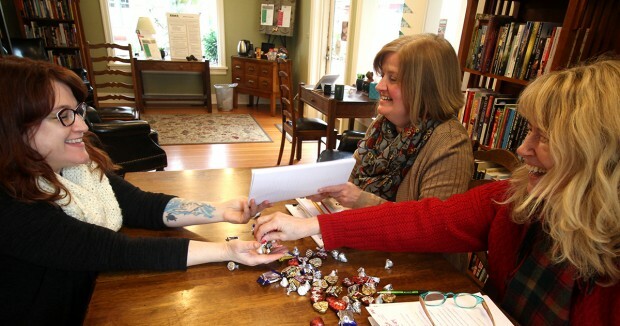 Writing contests offer many benefits, not the least of which is a deadline. There’s nothing like a deadline to force you to put your posterior in a chair and some words down on paper. You can also win prize money, get published, establish credibility, build your writer’s platform and grow a readership. The first step is to enter. It can be daunting, but to grow as a writer, you need to send your work out into the world. Contests offer that opportunity. 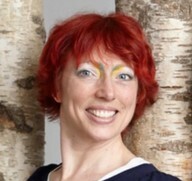 Rosie Welsh, previously of the Jonathan Clowes Literary Agents and The Wylie Agency, is joining Eccles Fisher Associates as a literary scout. Welsh, most recently an agent at Jonathan Clowes for over two years, was previously a royalties manager at Wylie for over three years. Ella Berthoud is joining Jo Unwin as a literary agent at JULA, and will build a list focusing on literary, reading group and children’s fiction. Berthoud published her co-authored books The Novel Cure (Canongate) in 2013 and The Story Cure (Canongate) in 2017 with Susan Elderkin. 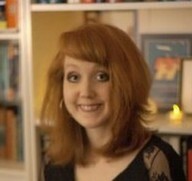 As well as being a successful artist, she is a bibliotherapist at The School of Life. A woman walks up to a construction worker in Manhattan. He puts his pickaxe down and wipes his brow. Finally, he speaks. He’s right. Every skilled, or would-be skilled, tradesperson needs to practise. But what does practise mean? For copywriters, specifically? It might seem obvious. You write. As much and as often as you can. Ads. Blog posts. Emails. Landing pages. Scripts. Sales letters. The more you write, the better you get. Right? Wrong.